Will you be able to use your voice to send Facebook messages soon? The new feature would allow users to send messages hands-free. Facebook Messenger has been internally testing a feature that would allow users to send messages via voice. 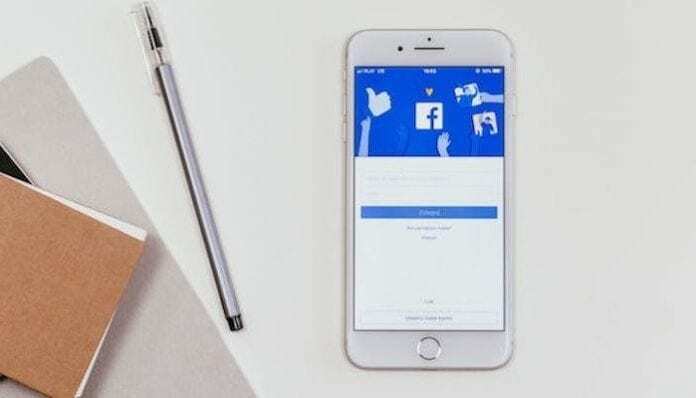 The Facebook extension also has plans for the feature to allow users’ voices to trigger voice calls and set reminders. Facebook’s newest possible advancement would allow people to send messages completely hands-free. This feature could also potentially help those with a disability, and those who aren’t native to a certain language. According to TechCrunch, Facebook has since confirmed that they are testing the new feature. While there is no official word on when, or whether, the new feature is coming, we surely hope that this idea becomes a reality. Rumored to be a part of the Portal video chat screen device, Facebook has tested voice transcription in the past. However, the newest rendition of voice commands differs from the previously tested transcription service. Since the dawn of Snapchat and Instagram, the social media site has found ways to keep up in the current market. The social media site has found that users become frustrated with a super-elaborate chat. The company plans to redesign Messenger, making it easier and simpler to use, with its core functions being centered around the app’s utility. Despite this, Facebook has plans to start including augmented reality stickers, GIFs and emojis. The new feature is currently being tested with a few users. What do you think of a voice-driven Messenger feature? Let us know in the comments below!